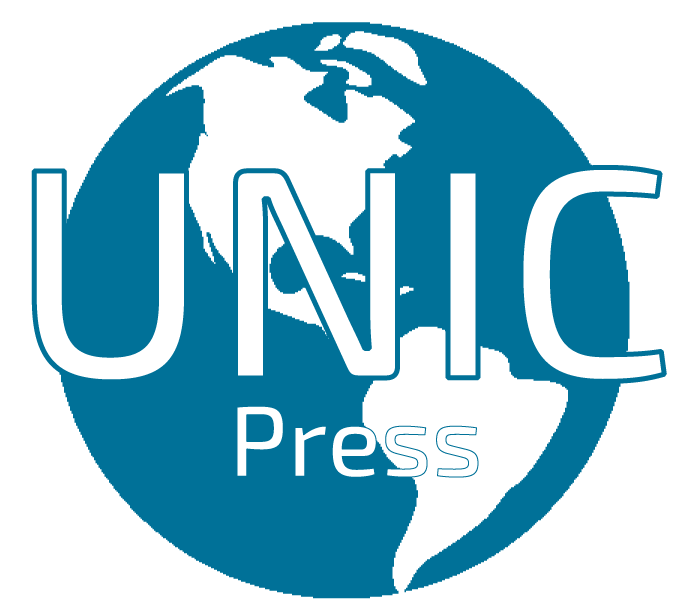 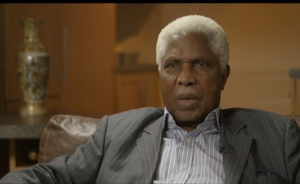 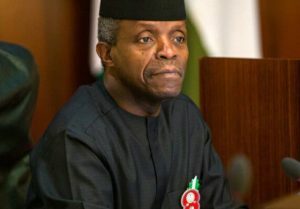 Unic Press UK: The acting President of the Federal Republic of Nigeria, Yemi Osinbajo, has terminated the appointment of Lawal Daura, who until a few hours ago was the substantive Director-General of the State Security Service (SSS), which is popularly called the Department of State Services (DSS). 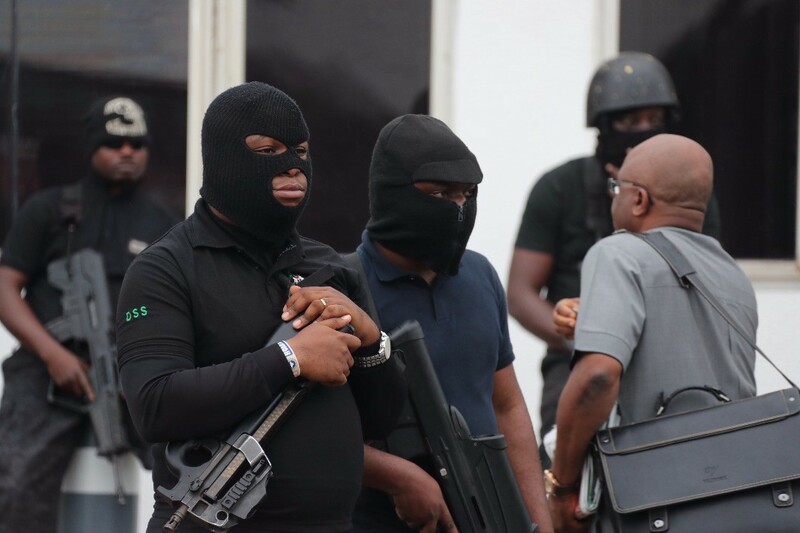 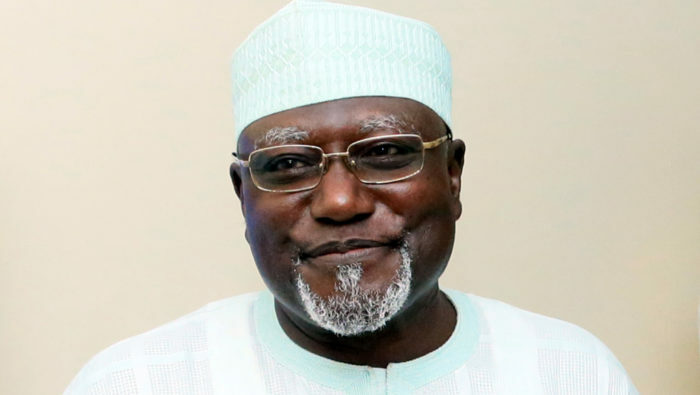 The sacking of the secret service boss Lawal Daura is connected to the siege of the National Assembly Complex, Abuja, [the meeting place of the two houses of Nigeria’s bicameral legislative body] in the early hours of today by heavily armed personnel of the State Security Service (SSS) most of whom wore a balaclava during an unlawful operation – a blockage of the main entrance gate to the lawmakers’ official meeting place. 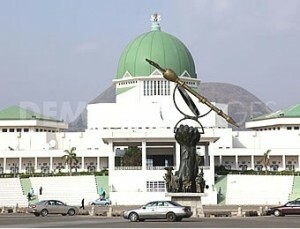 In a swift reaction, the Senate President Bukola Saraki and the Speaker of the House of Representatives Yakubu Dogara denounced the siege of the National Assembly Complex, saying that the action of security personnel is undemocratic having militarized the legislative complex and harassed both the legislators’ and the workers in the complex.